Produce less. Distribute it fairly. Create a greener world for all. Once they were mighty, today they're in trouble! Michael T. Klare examines the fate of the "petrostate," ie; a state which funds itself primarily on oil procceds. In an age of the overproduction of that commodity leading to falling prices, facing the need to reduce consumption of fossil fuels, what were once seen as economic powerhouses are now facing economic difficulties. 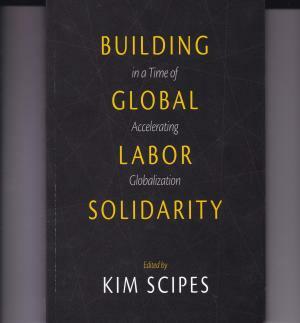 A collection of articles by labor activists and scholars from a number of different countries around the world. Published April 2016.